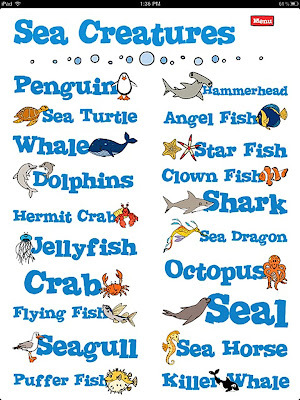 a collection of animals you’ll find at the beach. 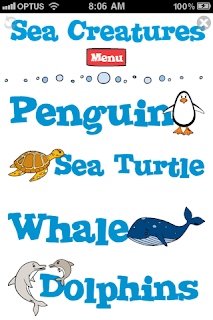 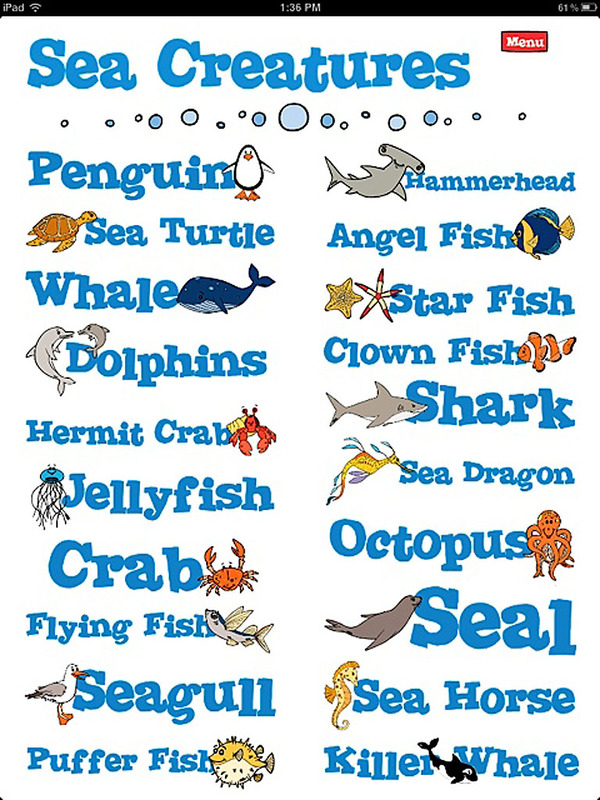 Coming up in our next updates will be more sea creatures and more bonus ‘sea creatures’. 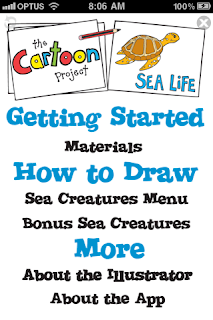 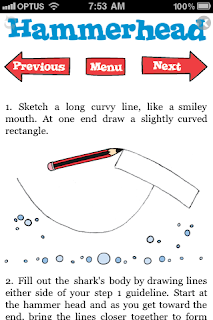 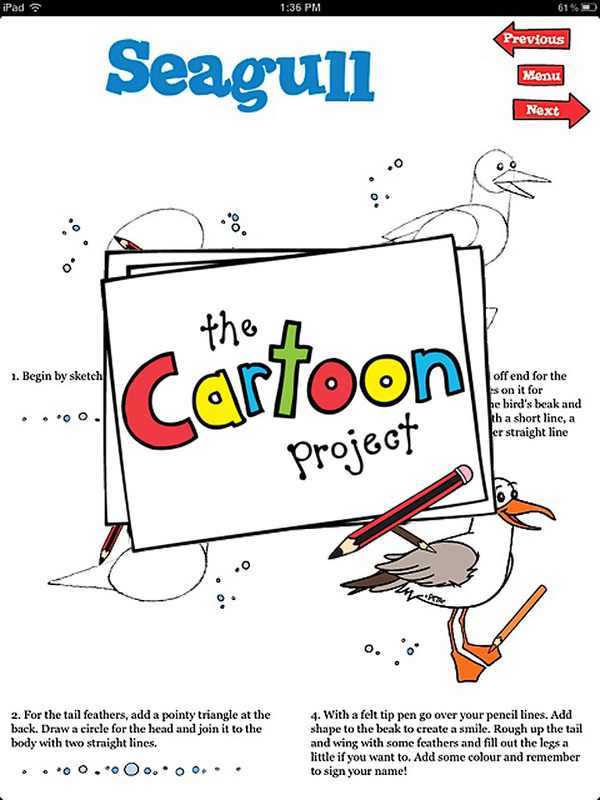 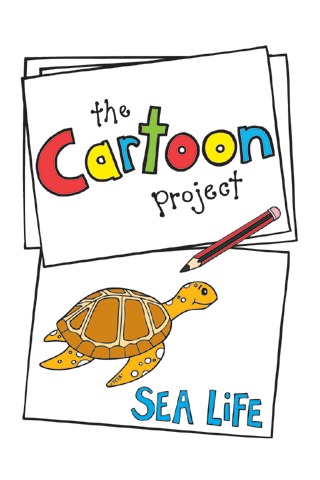 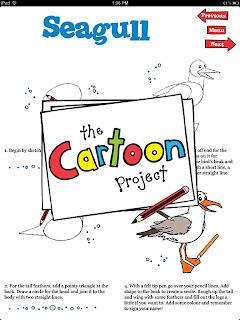 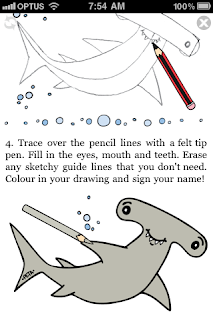 Have fun leaning to draw the amazing creatures of the sea with The Cartoon Project!